Have a friend or loved one that loves to run? Finding the perfect gifts for runners can be difficult if you are not in that world yourself or maybe you do run but you just need some ideas. Either way, this article is going to make sure that you get the ideas rolling finding gifts for runners that they will use and love. If you are a runner try not to buy all the gifts for yourself! Having a good quality heart rate monitor can make a huge difference for a running. Many long-distance runners determine their pace, by the way, their heart if behaving. So having a good heart rate monitor is something a runner will be extremely appreciative of. Making it a great gifts for runners. The only issue with going out and buying a heart rate monitor for a runner is not knowing what their goals are. 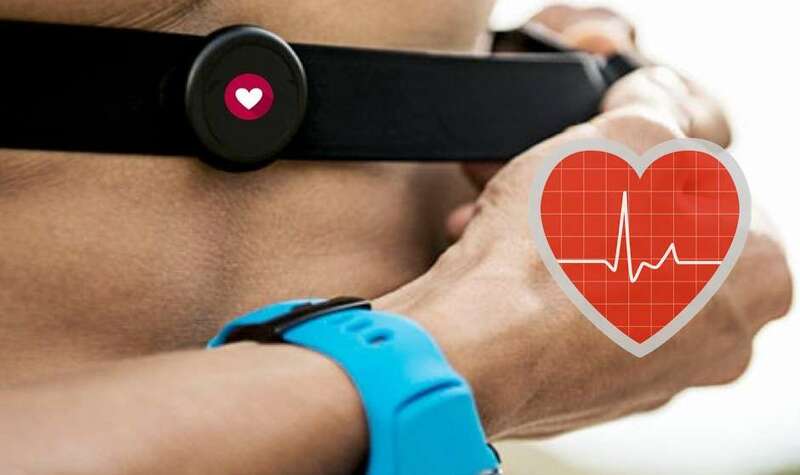 There are so many different types of heart rate monitors out there that accomplish a myriad of different things that getting the wrong one could be a possible waste of time. In my opinion, the best heart rate monitor you can get that covers all your bases is the Polar H10 heart rate monitor. It stores memory so you don’t have to bring your phone with you. 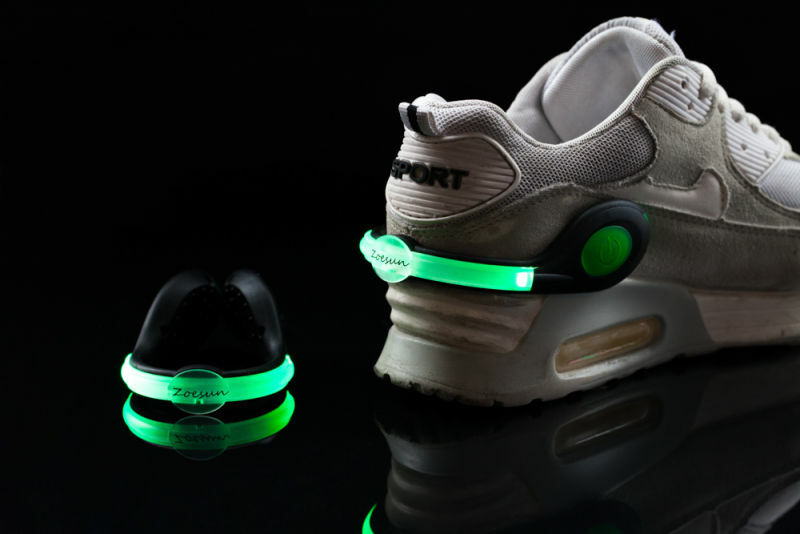 You can pair it to your wrist-worn device and just go for your run. It also provides some of the most accurate data on the market today. Marathon runners are always going through shoes. No matter how good the company making the shoes are, if you are running long distances over and over again the shoes are going to deteriorate. However, as the person buying the gift for runners, you are going to want to simply give them a gift card to a running shoe store. Shoes are an extremely personal thing. Every runner has their preferences, their feet shapes are different. So grab them a gift card to their favorite running shoe store and let them take care of it. Much like running shoes, the gear a runner wears is a personal preference. They like to have things perfect so they can accomplish their runs the same every time. This gift for runners is great BUT every runner likes their own brands because of the material they use for their products, the weight of the apparel, and even because of they may or may not support the brand message. Getting a gift card to their favorite apparel store is another great gift idea. I know that gift cards can be seen as an impersonal gift but I believe that you knowing their favorite places is a great way of showing you care. Books are always great gifts for runners or anyone for that matter. I believe that training your mind is just as important as training your body. Reading about other people who have gone through different experiences. Or learning how to perform better through books that increase performance. Reading books is also a great way to relax and get off your feet but also be training a different aspect of your humanity. Born To Run by Christopher McDougall is a great book for any and all runners. 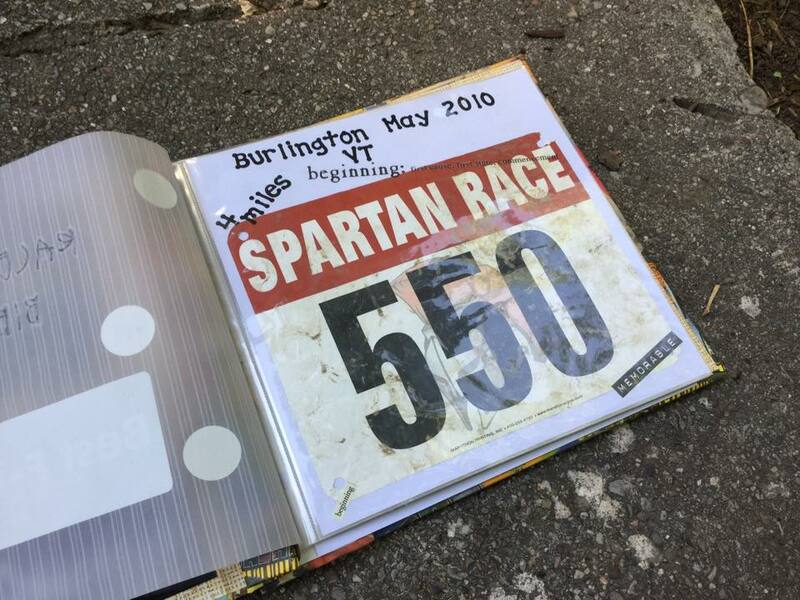 One of the nicest gifts for runners you can get is a racing bib album. For an athlete or runner that competes in races, this gift will help them keep their memories in a place they can flip through and show their kids in the future. It is an awesome gift for any athlete who keeps their bibs but does not have a place to keep them safe then this is for them! Running at night time is dangerous. It is hard for drivers on the road to see runners. It is important you take every single measure to make sure you are safe on your night time runs. A great gift for athletes is reflective gear. Whether it being shoe clips, reflective vests, or even reflective hats. For long runs, you are going to want to have your hydration on your person. You don’t have access to water on the road and having it on your hip is a great way to stay on the road running and keeping your hydration up. Athletes need to relax also. Getting them an android box that has access to all the different streaming services is a great gift so they can use it to keep their minds relaxed! One of the best gifts for runners. Athletes always need snacks on the go. Runners and athletes alike are busy all the time. Clif bars are a good nutrition bar to throw in your bag. They are available all over the place and they are not super expensive. Runners and athletes are always getting massages. Finding a good massage therapist is no longer difficult with Kho health. The runner you are buying for may not have a massage therapist they see, and if that is the case you can use Kho Health to find them one. Simply go into their office and ask if you can buy a few sessions for that athlete and get a certificate to give to them as a gift. Kho Health is the best place to start your search for a health care provider and even makes an awesome gift for runners. Kho Health lets you search for providers by type and skill. You can look for a masseuse that also knows acupuncture and find the best local options. It does not matter if you need a physical therapist, chiropractor, acupuncturists, sports doctor, registered dietitian, massage therapist or any other form of holistic medicine. Kho will help you to find and sort through their skills.